Due to the city’s increasing popularity, new hotels are springing up everywhere. 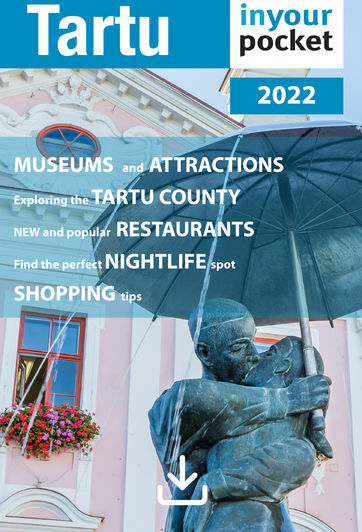 However, just because there is a lot of choice these days in Tartu, doesn’t mean that you should just show up in town without a reservation, so book as far ahead as you can to guarantee getting a place that suits both your style and your price range. Prices listed below include VAT and breakfast unless otherwise indicated.